Walken in Short: Just like in the first film, Walken is taciturn and ornery, but not incapable of a smile every once in a while. In fact, he has softened considerably since last we saw him. This is Walken showing his romantic side, flexing some dramatic muscle, and getting a heck of a farmers tan. 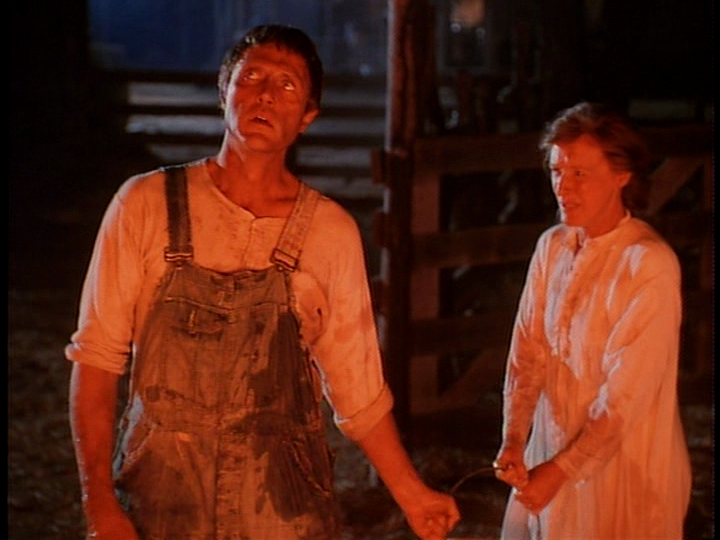 Movie in a Sentence: Picking up where the previous film left off, Sarah (Close) is beginning to enjoy her new life on the farm with Jacob (Walken) and the kids, unfortunately a drought hits Kansas and causes all kinds of conflict when it NEVER LEAVES and forces them to make some hard decisions. Director: Joseph Sargent – he is not the same director that did Sarah 1 & 3. Sargent has the dubious distinction to have made the bomb JAWS 4: REVENGE. FUN FACT: Jaws 4 has a 0% rating on Rotten Tomatoes! For his cinematic sins, he has directed almost nothing other than TV movies since, but lord has he done a lot of them. For what it’s worth, I think he did a good job with this film. Writer: Patricia MacLachlan (based on her novel) – She wrote all three screenplays. Available to Own: This hasn’t been put on Blu-ray yet. It is on DVD and can generally be found either by itself or as the trilogy boxset, though it is out of print. FUN FACT: Walken delivers a cow! He literally removes a slimy, new, weak-legged, baby cow from within a larger mooing mama-cow. Magic!! Similar Films: Basically any wholesome, family dramas with strong female leads, set ‘back-in-the-day’. How about: Little House on the Prairie, The ‘Christy’ series, and the ‘Anne of Green Gables’ series. 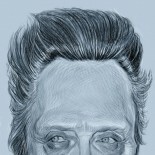 Walken Content: 80% – This film is loaded with Walken. He has a good number of lines, and some great moments with Glenn Close. I will note too that he is absolutely FILTHY in this. Literally. Dirt-smudged face, stained over-alls, tousled hair, all movie-long. I know, I know: it’s a drought and he’s a farmer. But still. Should You Watch This? Yes. Is it necessary? 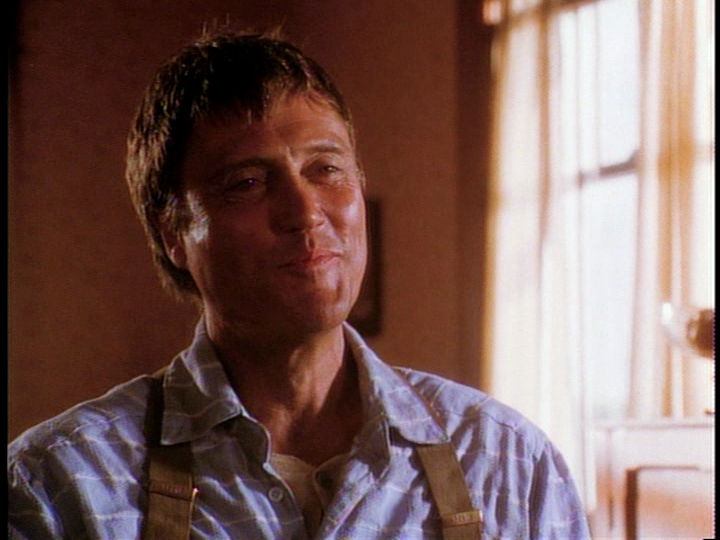 No, but this is a charming story, and a great example of Walken playing the “normal” role. He’s a great father, and a committed husband. It’s funny in spots, and heart-warming in others. And it never drags or gets melodramatic. 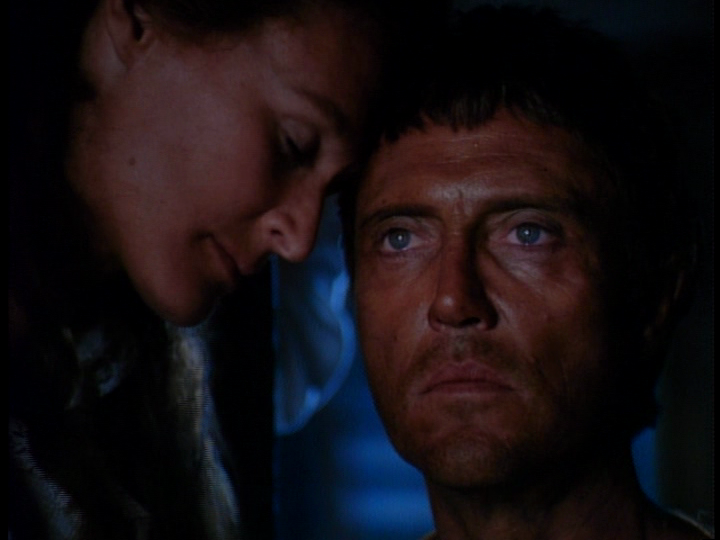 Also, Glenn Close is magnificent, and together her and Walken are magic. 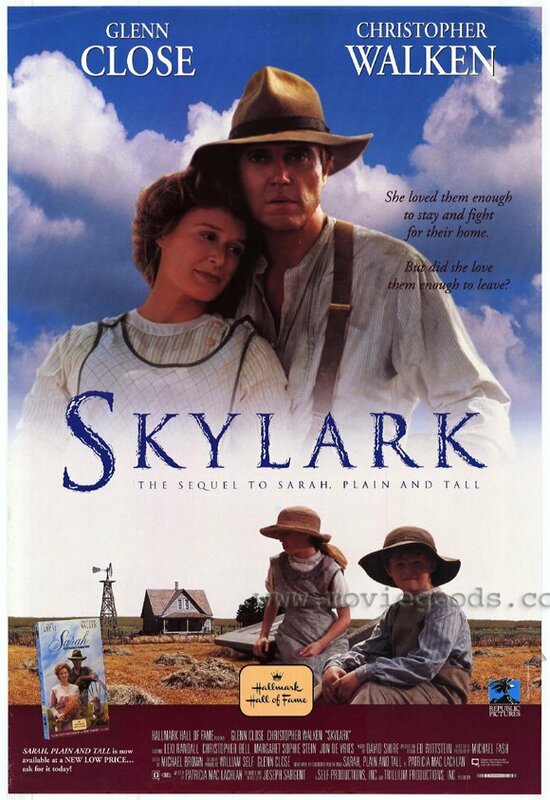 This entry was posted on July 23, 2014 by Something Something (todd) and tagged Christopher Walken, drama, farmer, Film review, Glenn Close, Jacob Witting, lead, Sarah Plain and Tall, sequel, Skylark, Walken Chronicles.